SWCC developed when a core group of dedicated citizen leaders recognized a need for organized grassroots expression to make a difference in the community. 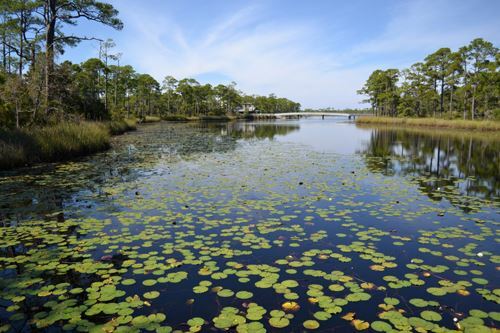 The founding members of SWCC saw in 1995 how preserving and protecting the unique coastal environment would enhance the quality of life for all those who call South Walton home. Our board forms a broad coalition of nonpartisan volunteers with great insight into an array of complex local topics while our executive director provides communications and management expertise. Our dedicated volunteer board of directors, however, retains ultimate oversight over our policy platform and financial oversight. Throughout our 20+ year history, SWCC has identified issues of importance to the quality of life of our members and area residents through participation with many Walton County boards, committees and like-minded organizations. Issues are also brought to the SWCC board for consideration by members and community residents for further research by our team. SWCC continues to pull from our long history of community involvement and knowledge to provide members and the community with an invaluable source of research and collaboration.